Lacee and Ray are a fantastic, fun loving couple. They laughed almost the entire session, and stopped to hold a smile just long enough for me to snap a quick pic here and there. 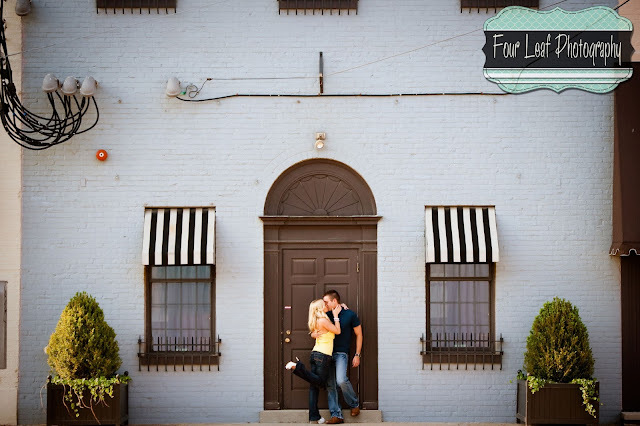 They are getting married in September and I can't wait for their wedding! 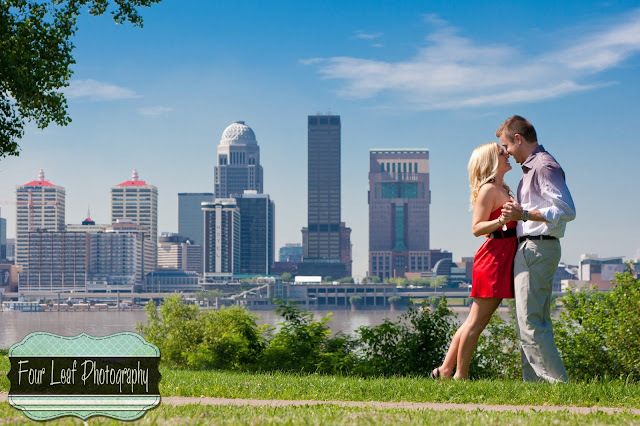 Here are a few pics from our engagement session around Downtown Louisville.